This section includes the years after Johnny Cash passed. John released albums in a period over six decades: ’50s, ’60s, ’70s, ’80s, ’90s and ’00s. No wonder he is a legend! In the early days, the ’50s, Johnny would, together with other artist like Elvis Presley, Carl Perkins and Jerry Lee Lewis, be a pioneer for rockabilly and rock and roll. With his railroad stompin’ beat he added a new element to country music. He brought something new to music from the day his career began. 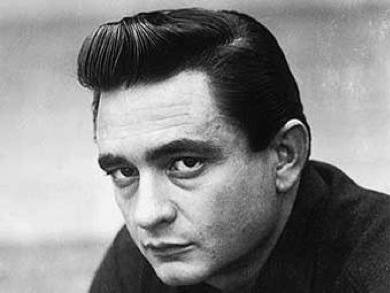 So Johnny Cash might have passed away, but his music lives on.